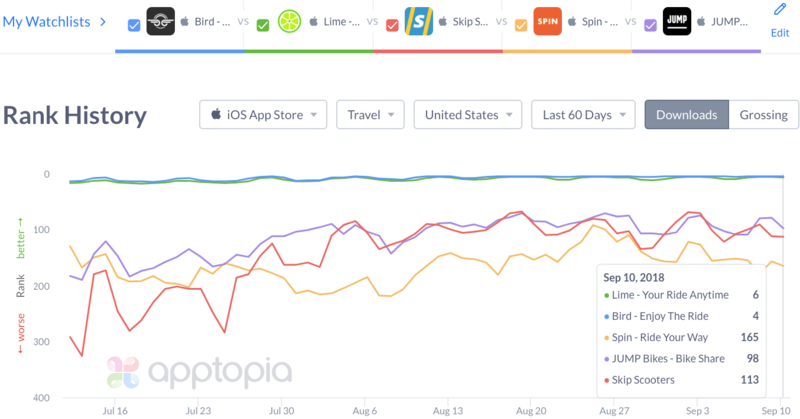 As you can see, Bird and Lime are the top apps when it comes to new U.S. installs. 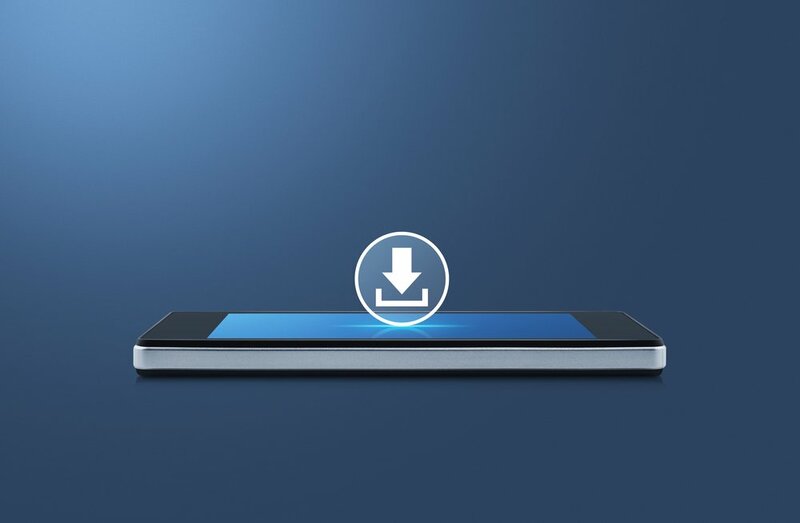 Both received more than two million downloads a piece from May through August. 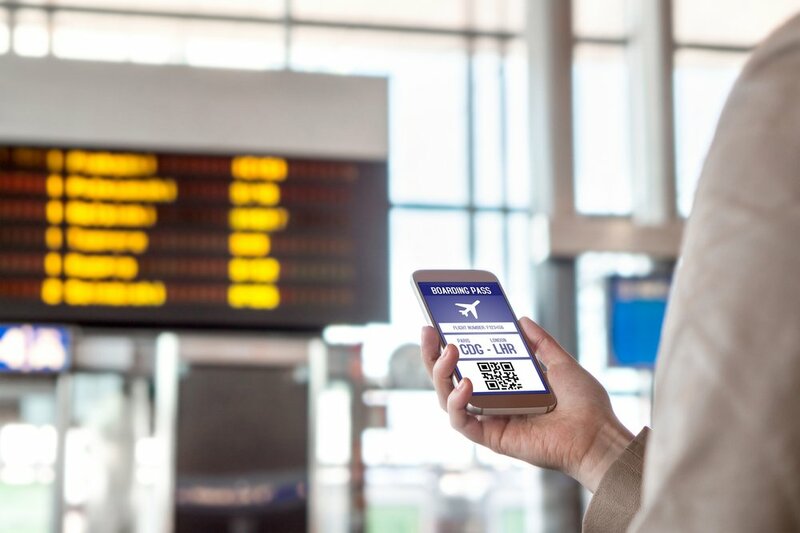 However, Bird might be the more impressive app when you consider that Lime has more modes of transportation offered and is available in more markets. 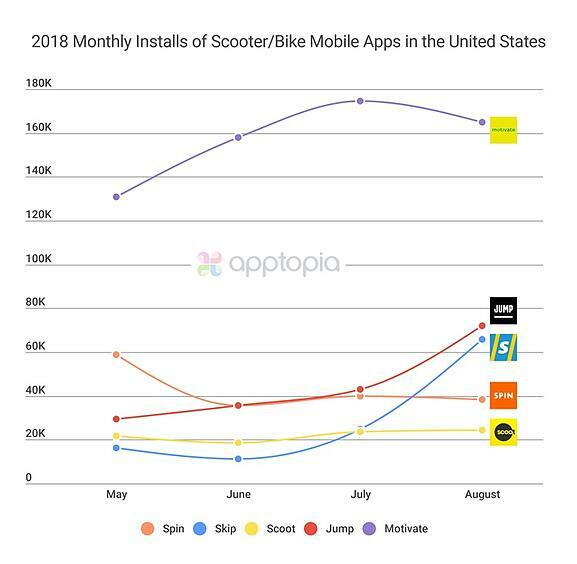 Bird has lagged behind Lime in new downloads ever since coming into the market, but that changed for the first time in July. 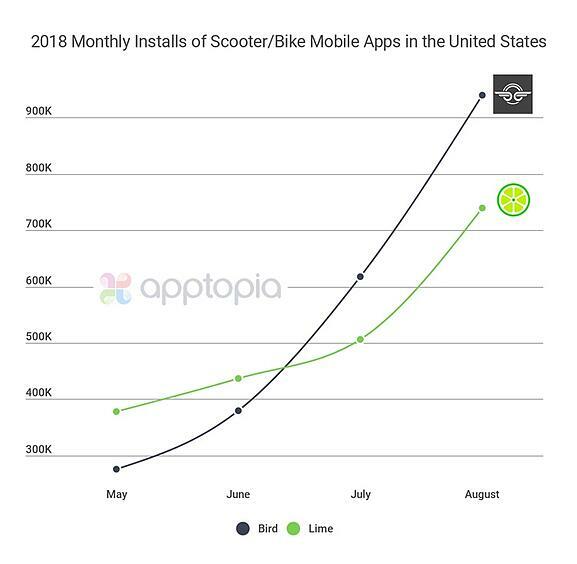 Additionally, over the past 30 days, Bird averaged 25% more daily active users than Lime. 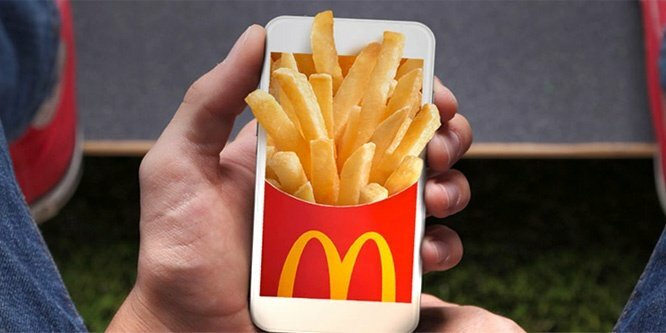 Even though the companies are in an extreme growth phase, it will be important to see what the coming winter months have in store for active usage and new installs. Warmer climates will no doubt be more lucrative. 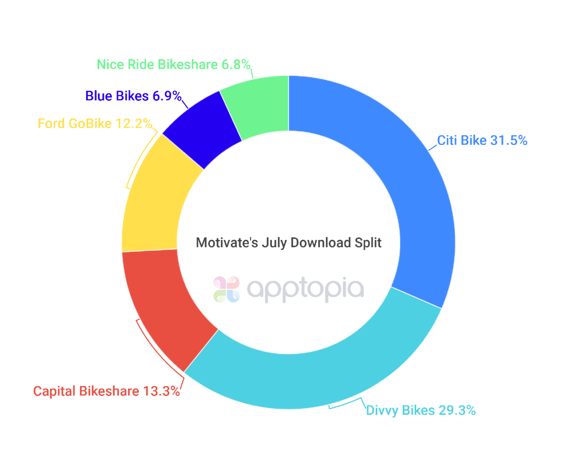 Citi Bike and Divvy Bikes made up more than half of all July downloads for Motivate, now owned by Lyft. 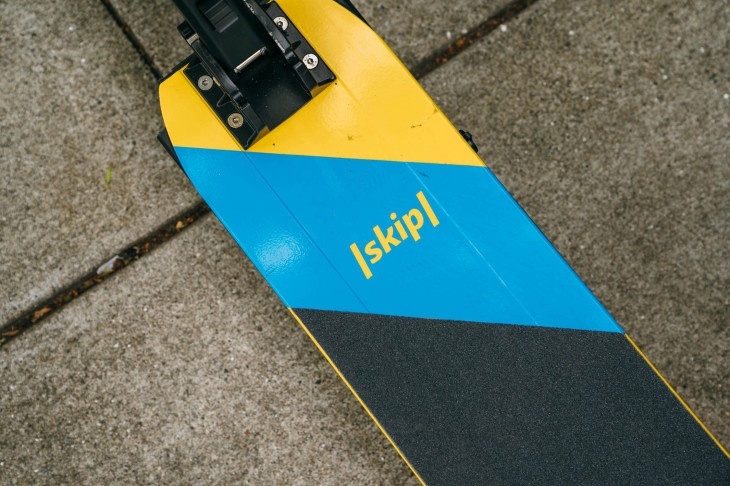 The acquisition is an interesting move from Lyft given that the market is much more interested in dockless bikes. 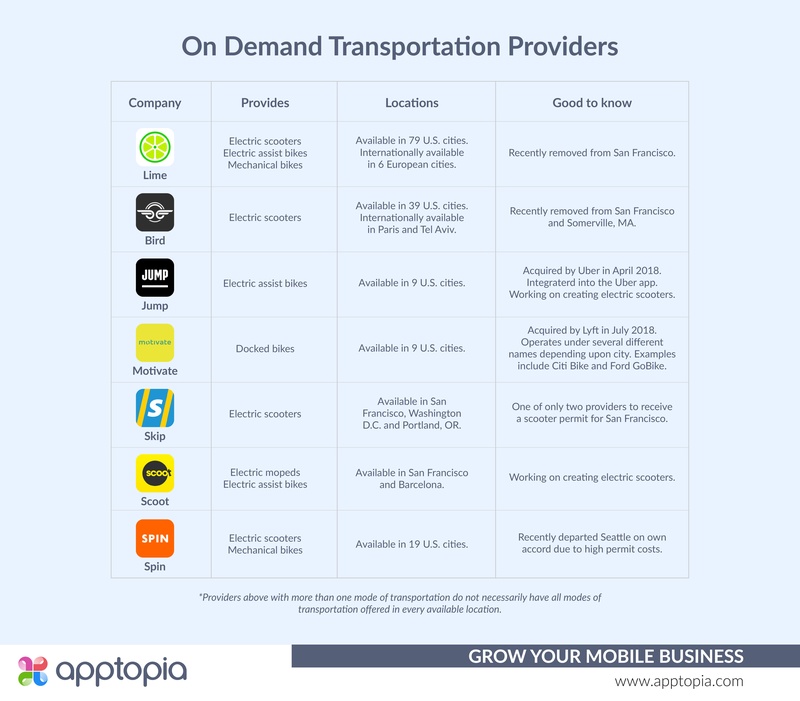 The benefits of acquiring Motivate do include live permits/contracts with several large cities (who ostensibly view docked bikes as less burdensome) and a wealth of data for future planning. 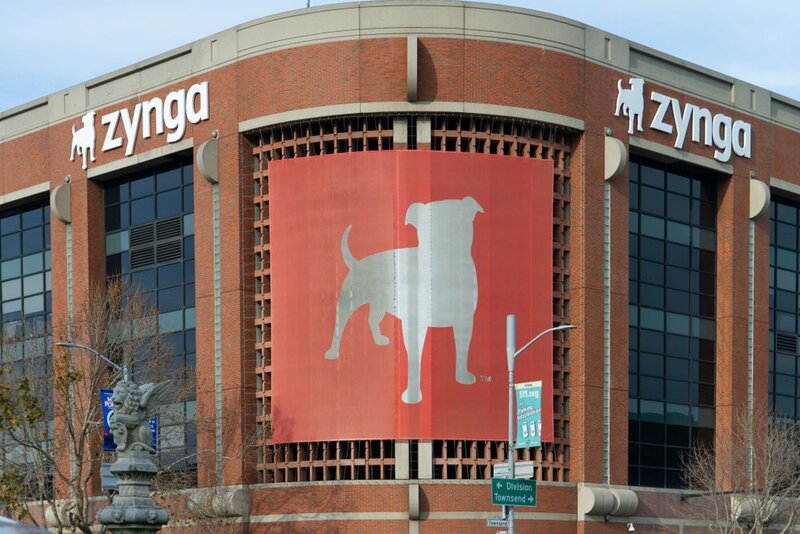 Even into September, not much is changing in terms of the order of the pack. Scoot is not included in the above image because it ranks so far down and, to be honest, threw off the visual scale of it all. We’re eager to revisit this all in the dead of winter to see how things have progressed.